Here are a few links to some other things I have written that are available to purchase. All the anthologies are on my facebook shop as well. 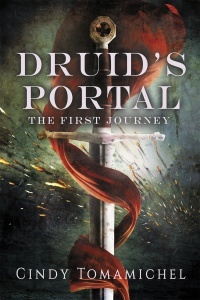 An awesome collection of alternate history tales that is already garnering some great reviews. My story “The Dust in the King’s Library” puts a time travel and alternate history spin on King George. How would the world have changed without the French or American revolutions? My story ‘When Words are not Enough” is a comedy. What happens when words have power and a life of their own? You can read a snippet here. 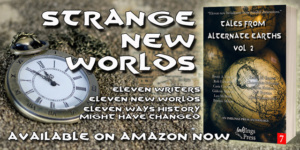 Click on the cover – or here – to read some fabulous indie authors! 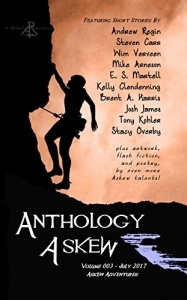 Anthology Askew Vol 1: a collection of short stories and poetry. 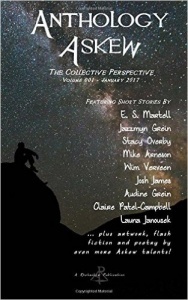 I have two poems in this anthology of emerging writers. Click to get an ebook or paperback. 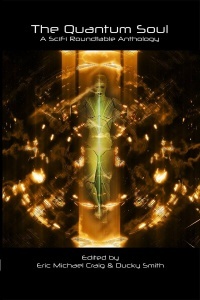 It has been getting some good reviews, such as this one from Altered Instinct. Click to read. Anthology Askew Vol 2: Love Gone Askew. have a short story about a doomsday prepper, that is definitely love gone askew. Click to get ebook or paperback. Anthology Askew Vol 3: Adventure Gone Askew. I have a short story about a boy who doesn’t want to grow up and be a dentist, and a poem. Click to purchase here. Hope you enjoy reading. Please feel free to subscribe to my blog for more updates via email.